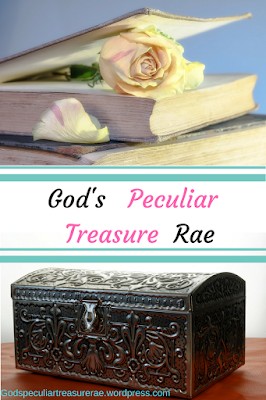 Gods Peculiar Treasure Rae – Page 2 – Simply the Book Blog of a loyal servant and daughter to the King of kings. I am a big fan of the sequins that change when you run your hand along them. I have several pillows in this design and I can’t get enough of them, so when I saw a Bible with the cover being sequin-changing, I knew I wanted to try it! The sequined part on the cover isn’t as large as I had thought it would be, but it is still very pretty and fun to play with. The sequins were very stiff and hard to move at first, but once I worked at it a bit, they loosened up and flip pretty easy. However, they do not lay completely flat one way, so many of the sequins stick up. Inside, there are several delightful extra pages. Timelines, pages to write notes or favorite Bible verses, and also little snippets such as “Why should I Read The Bible” and “How Do I Know Jesus Loves Me?”, etc. The style of this edition definitely seems geared toward a younger set of readers. With the sequins on the cover and the fun illustrations on the inside, this Bible is very pretty, and I think it would make a great Bible for any pre-teen or teen girl! Can a wrong number bring true love or only heartache? Ashlyn Conner’s life is spiraling out of control. She’s already lost her father, and now that her mom is battling thyroid cancer, she fears being orphaned at fifteen. When a friendly stranger texts the wrong number, Ashlyn finds a confidant she didn’t realize she needed. The more Ashlyn gets to know Chris Knowles, the more she’s convinced he could be the caring husband and loving father the Conner women so desperately need. If only she’d been honest and hadn’t made him believe he was texting her mother, Danielle. When the truth comes out, will she lose her friendship with Chris and damage her relationship with her mother? Or can God make something beautiful out of her lie? 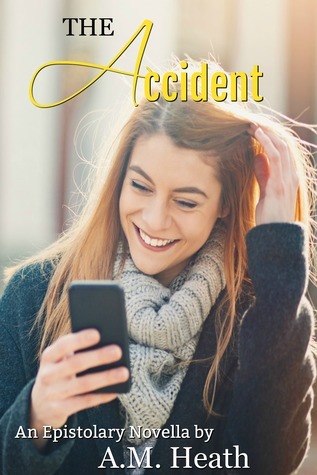 Told through text messages and Ashlyn’s journal entries, The Accident is a heartwarming, family-centered story. 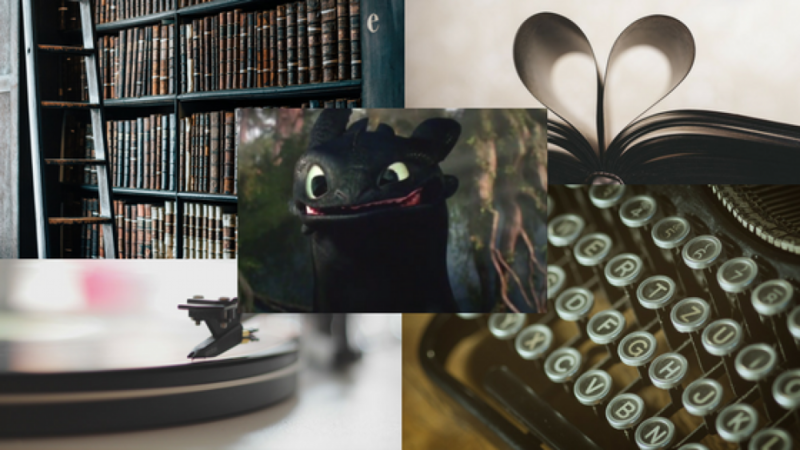 My favorite thing about this little novella is the way it is written – completely through text messages and journal entries! I could read books in that format all day long. ;) It reminds me of my near-obsession of reading the Dear America books growing up. So fun! I enjoyed this read though, and as I’m quickly coming to find, I definitely enjoy this author’s writing style! Very fun, engaging, and well-done! What a well-crafted and splendid novel this was! 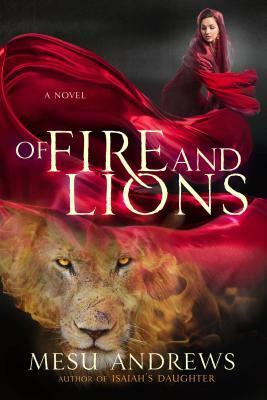 I love the author’s ability to write compelling and realistic (and romantic ;)) historical fiction. “Far side of the Sea” is set during WWI, and while I’ve read (and enjoyed!) my fair share of WW TWO fiction, I haven’t read too many WW ONE fiction – so it is always a delight to learn more about historical time periods through fiction. And it is woven so well throughout this novel. The plotline was superb with many twists and mysteries, though I shan’t be saying much about that because…spoilers! And I should dearly hate to ruin the enjoyment of finding out everything for yourself. So if you enjoy compelling WWI fiction, don’t hesitate to add this one to your list! The characters were amazing, as well. I simply loved Colin, and Johanna both! They were each so realistic, and beautifully portrayed that it was so easy to fall in love with them right away. At first, I thought I would favor the parts written from Colin’s point of view (third person), but as soon as I got to know Johanna, I was just as much enthralled with hers (also third person)! So well done, and remarkably enjoyable. The faith strand was present and sweet. I really liked how it ended, and the conclusion Colin came to, and there was just so much to love! So sweet! But again, I hesitate to mention too much more! I can’t end though without saying I also loved the pigeon history and involvement throughout the story! 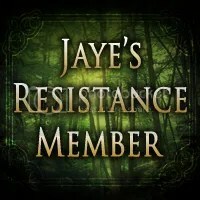 So interesting, and added a great touch. Bravo to the author for another riveting and beautiful book!